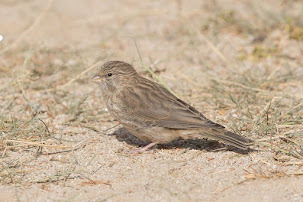 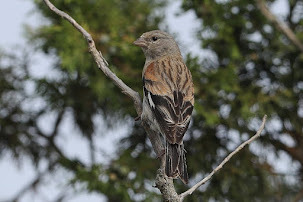 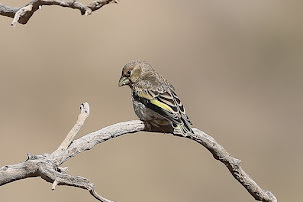 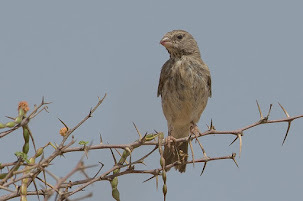 Arabian Serin Serinus rothschildi is a rather scarce resident of the south-west highlands occurring in scrubland and acacia sites, where they have been seen regularly on Raydah escarpment at Raydah Farm and at the farm at the bottom of the escarpment by the village. 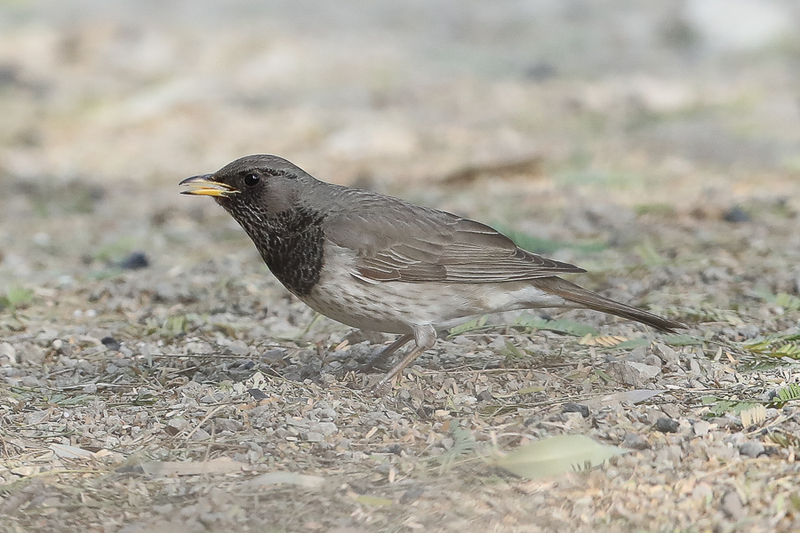 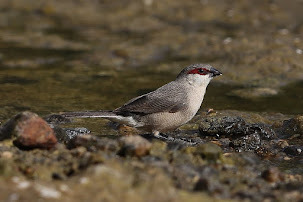 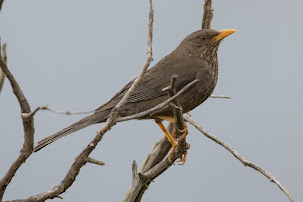 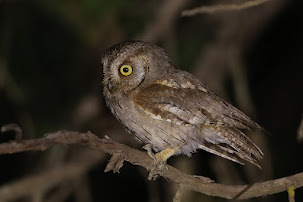 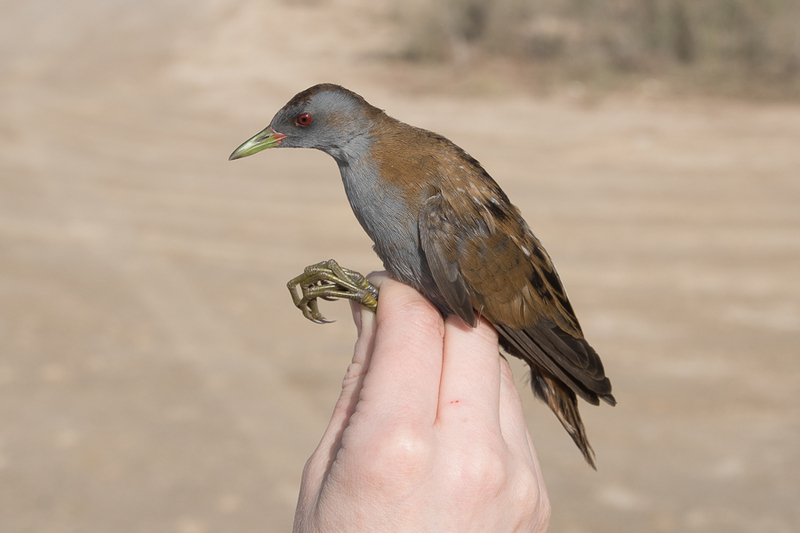 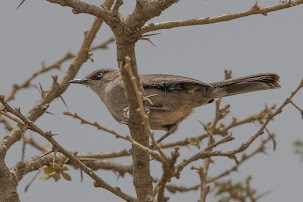 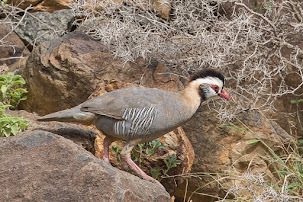 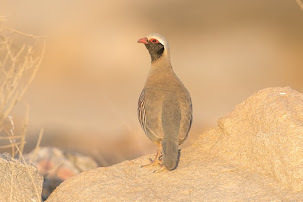 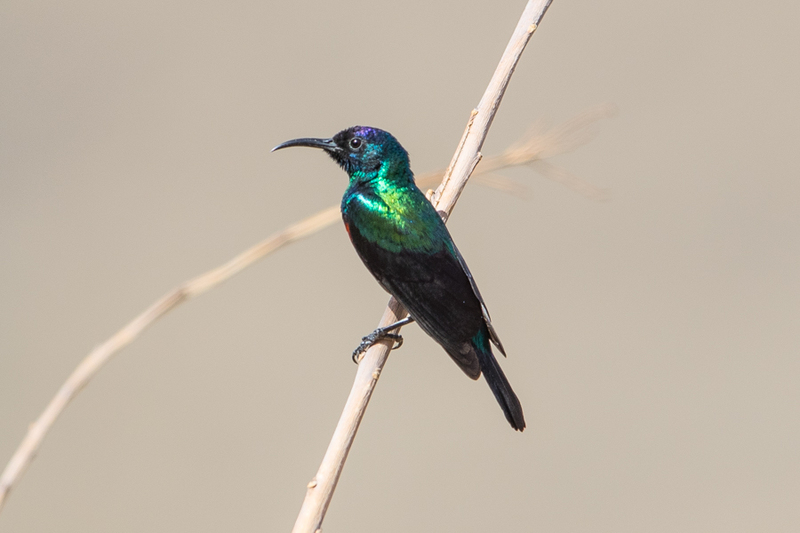 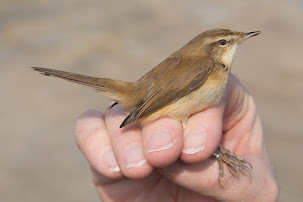 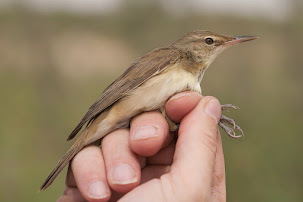 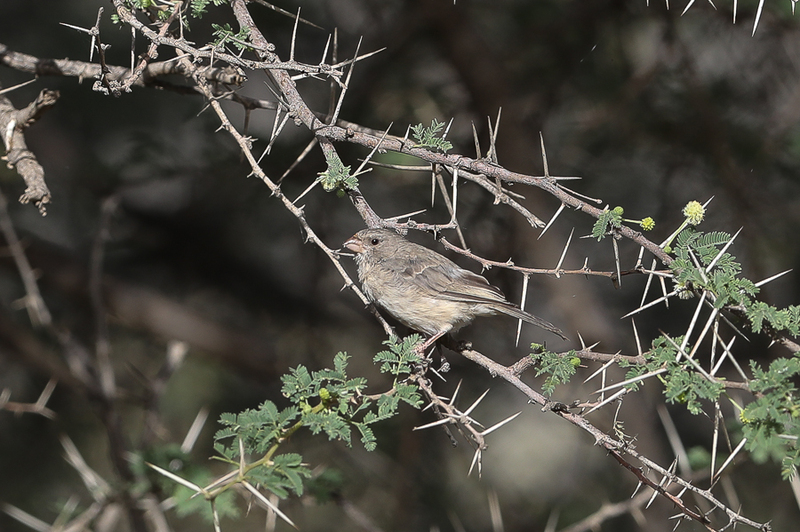 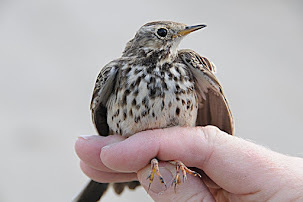 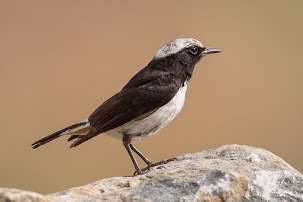 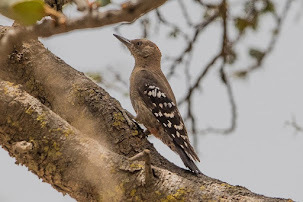 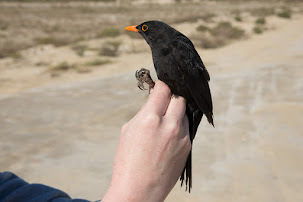 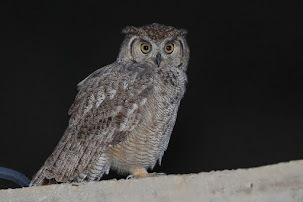 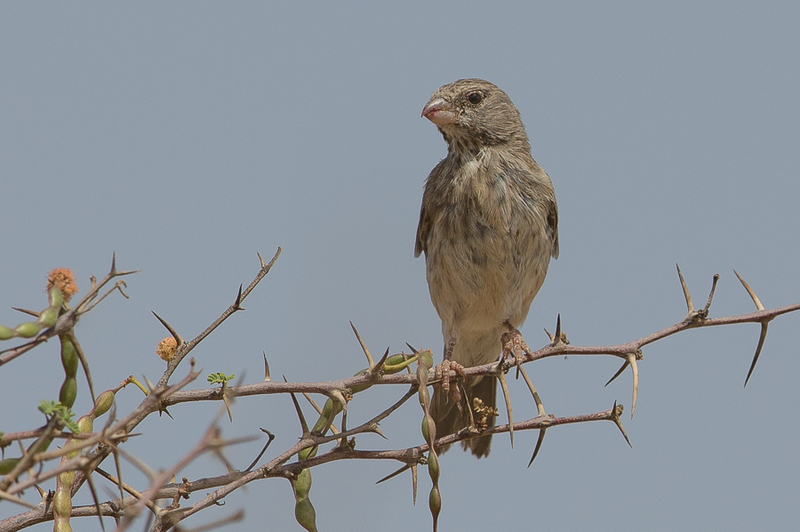 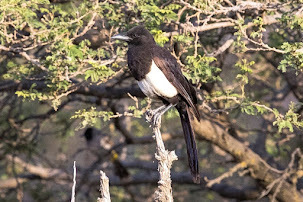 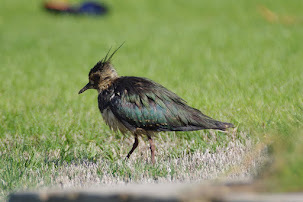 Birds have also been seen at Tanoumah as well as in the Raghadan Forest area of Al Baha and further north to Taif, where good numbers can be seen at certain times. 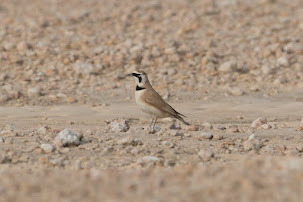 Also occurs in the lower elevation Tihama around Jebal Gaha where a few have been seen. 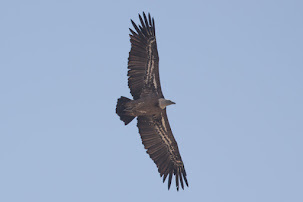 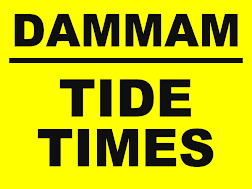 In 1987 it was recorded more frequently than in 2010, suggesting a possible decline in numbers.